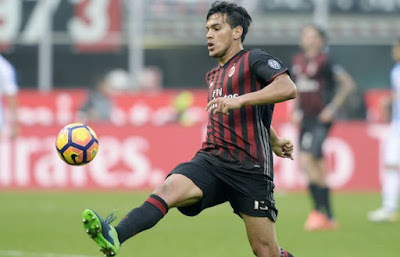 The haggling with Boca Juniors for Gustavo Gomez appears to be reaching an anticlimactic loan with option to buy scenario. By the time his loan is up, Boca won’t even need to pay the obligatory purchase price, because Gomez will be retired by then. But at least that’s one less player the Milanello cook staff has to cook for. Even if we’ll still lose money on the deal. 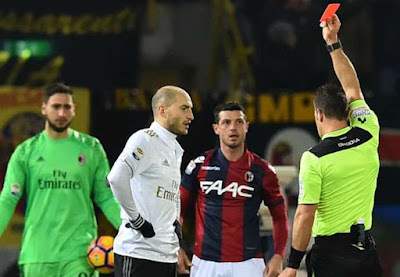 Paletta and José Mauri are the smart ones. They marked their territory two and a half years ago by planning an Argentine barbecue as a team building exercise at Milanello, and since then have only accepted brief loan spells away from here, always coming back for more. When offered the chance to actually be sold and get actual playing time, they refuse. So we get stuck with them once again, paying their generous wages and allowing them to train with players far more skilled than them in a “family” environment. To be fair, both were part of that Parma club that went bankrupt and were relegated. So they went for some time without having wages paid there. Just for that alone, Milan has got to be a dream come true. Even with all of the questions surrounding Yonghong Li, the Elliott fund, and rumors of moneylaundering, these guys have seen so much worse. So with the excellent cuisine served at Milanello, having their wages paid, and the camaraderie that most ex-players describe as “like a family,” it’s no surprise they are squeezing every last day of their contract dry and clinging to their jerseys with a death grip.